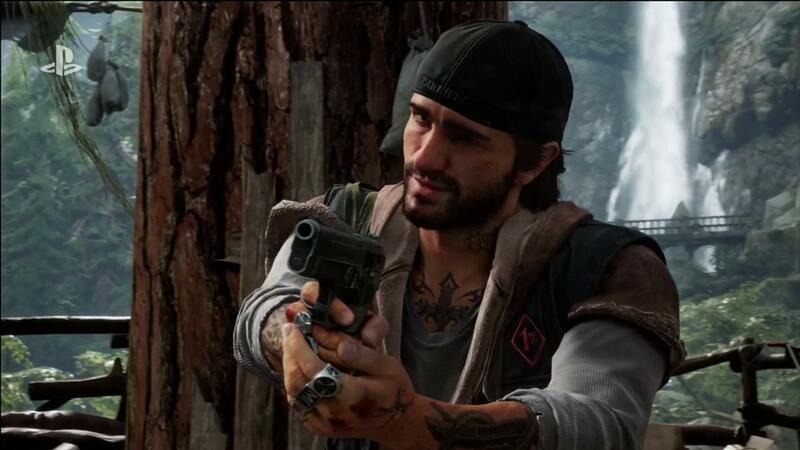 I know a lot of people are wary on Sony Bend’s upcoming open world zombie survival game, Days Gone, but I am very interested in it. The title looks like it will be a blend of the kind of systemic emergent gameplay that Breath of the Wild delivered last year, with the kind of storytelling you can typically expect from a Sony game. So far, it sounds like it will be a game that tries to actually “simulate” a zombie apocalypse, so to speak- in that it is a game that is trying to really put you in a post apocalypse where your very survival is a game mechanic. I like that- and I love the potential to get a zombie apocalypse game that isn’t scripted for once. I just hope Sony Bend will be able to deliver a final product that can live up to its vision, when it launches on PS4 next February.